Neil McKenty is a broadcast, author, and former Jesuit priest. He talks about how his expectations about aging have matched up with his experiences now, in his 85th year of life. 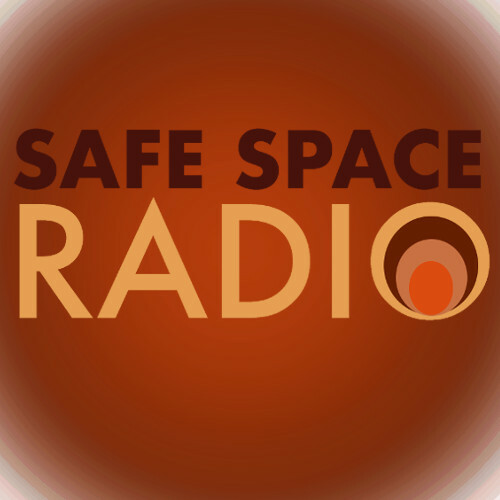 Neil has been a consultant and constant inspiration to Safe Space Radio since its inception in 2008, and this show was aired in tribute to Neil, who died on May 12, 2012.